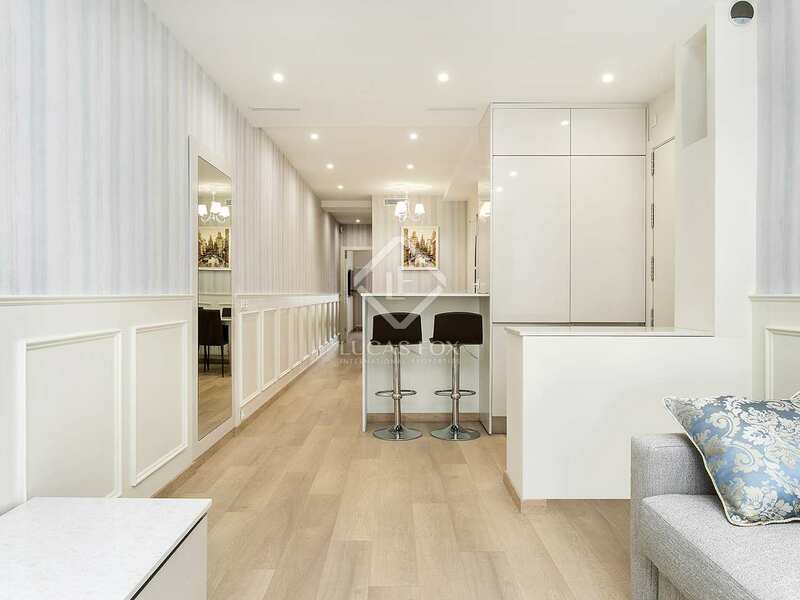 Newly renovated 2-bedroom property with high quality finishes, furnished, equipped and ready to move in. 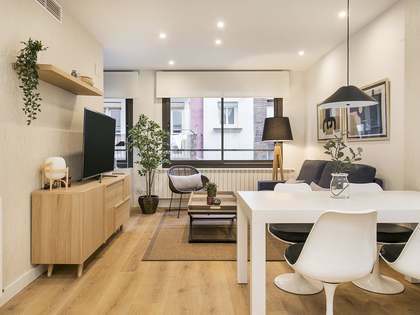 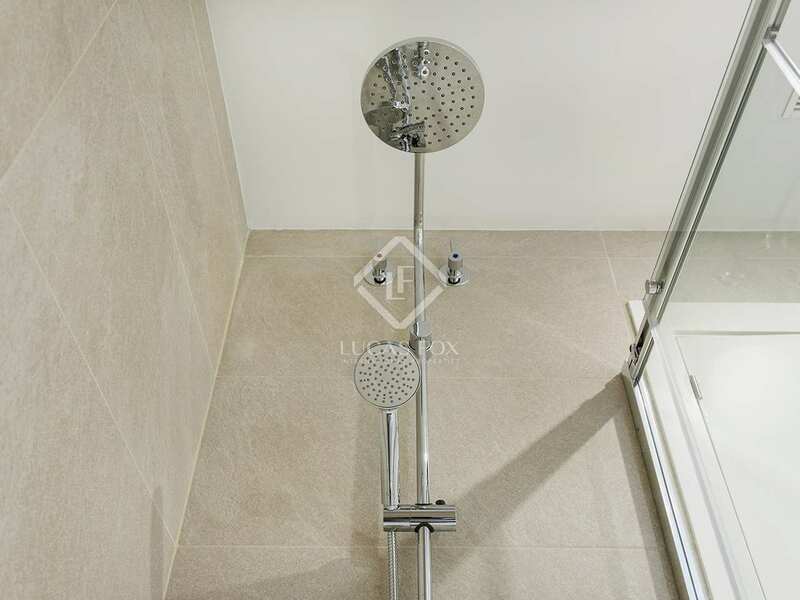 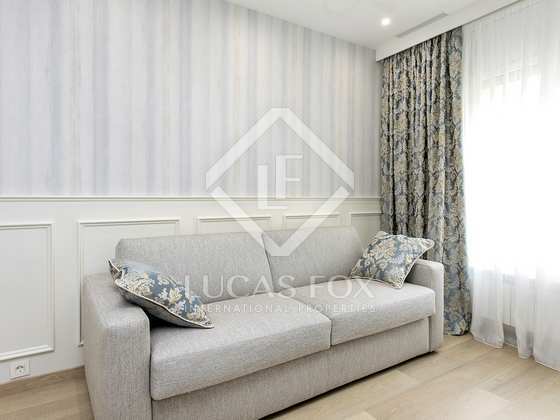 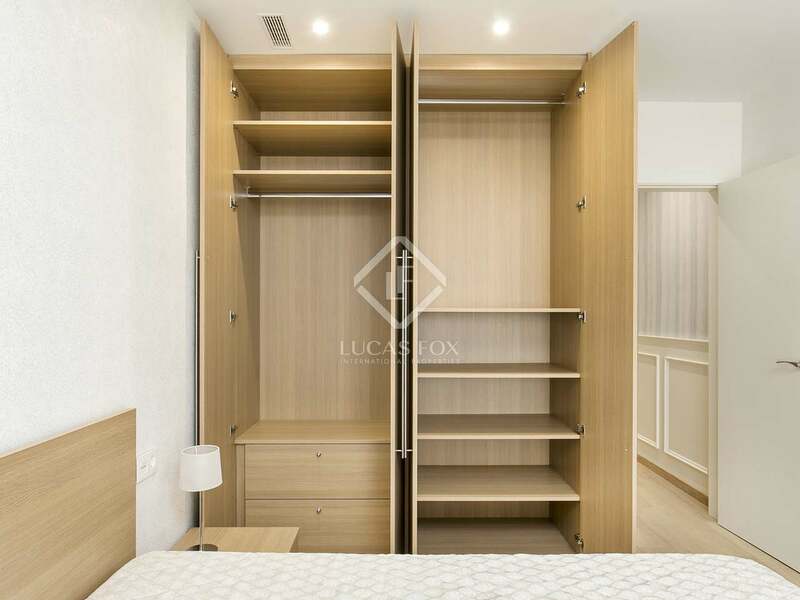 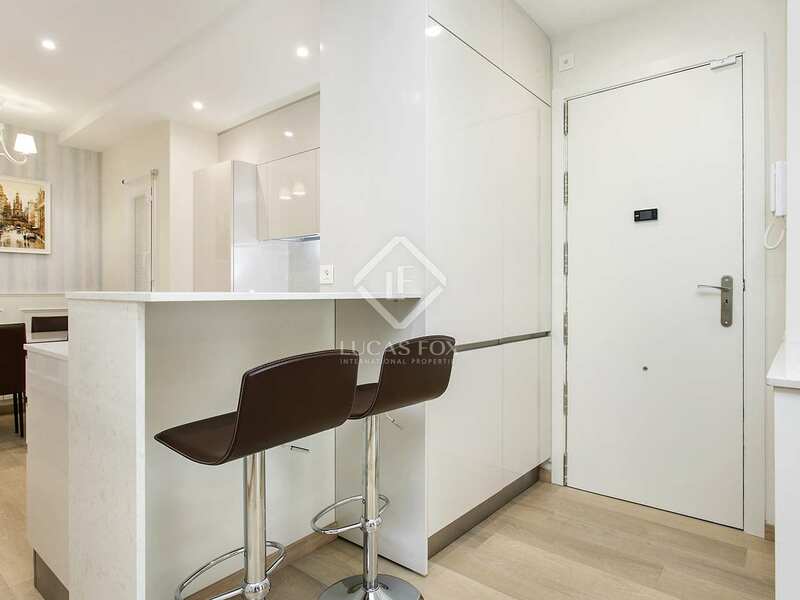 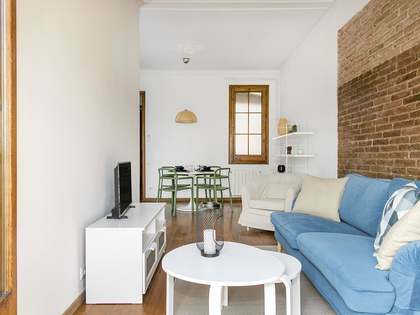 85 m² apartment located on the third floor of a building with a lift at the heart of Galvany / Sant Gervasi, in Barcelona, surrounded by shops, supermarkets, bars, restaurants, public transport and near Diagonal. 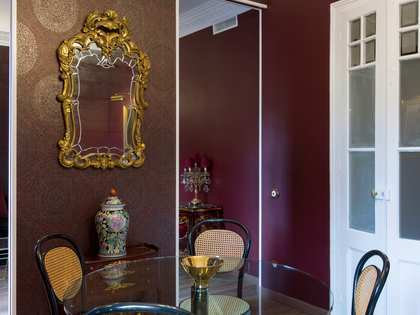 The property has been completely renovated with everything brand new, furnished and equipped. 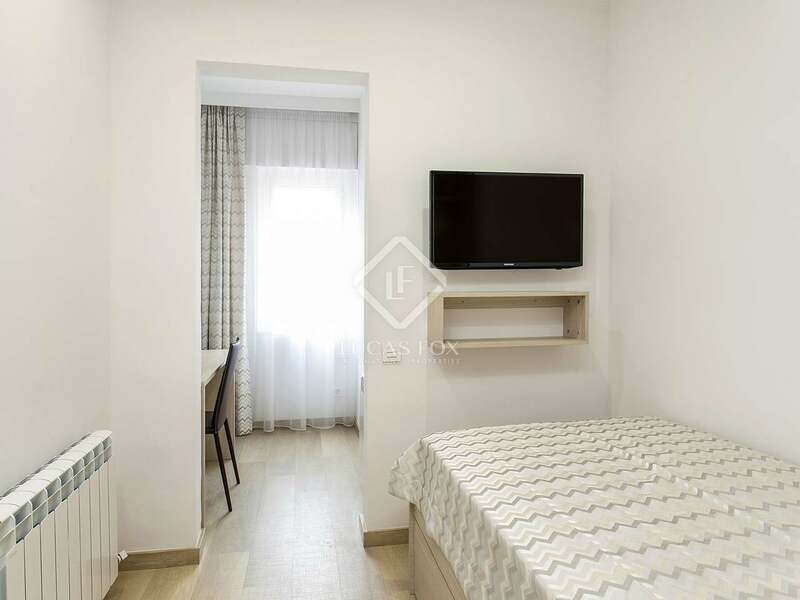 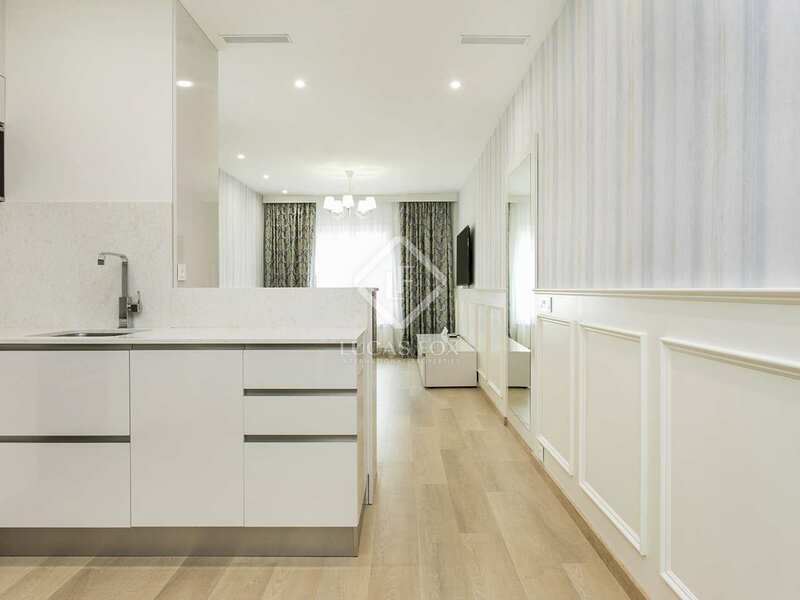 It has a lot of light and offers an open kitchen, dining room and living room in one part and in the other we have 2 double bedrooms and a large bathroom. 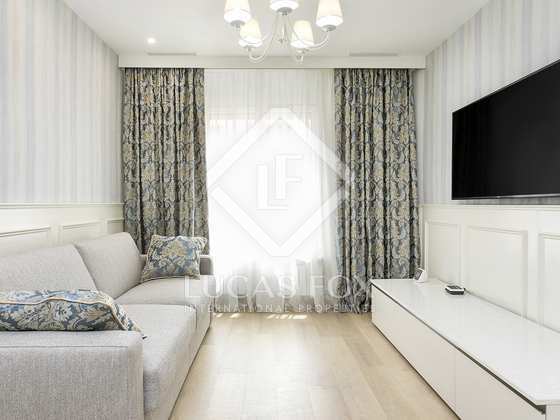 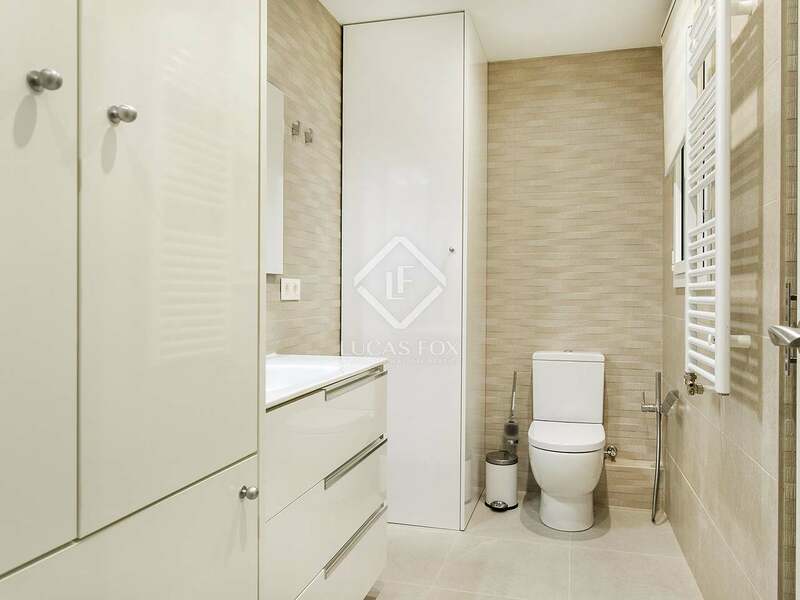 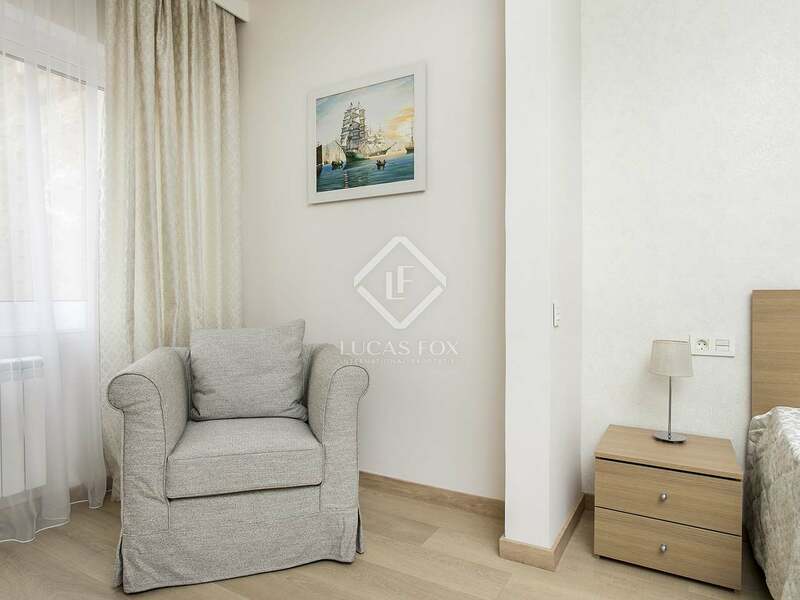 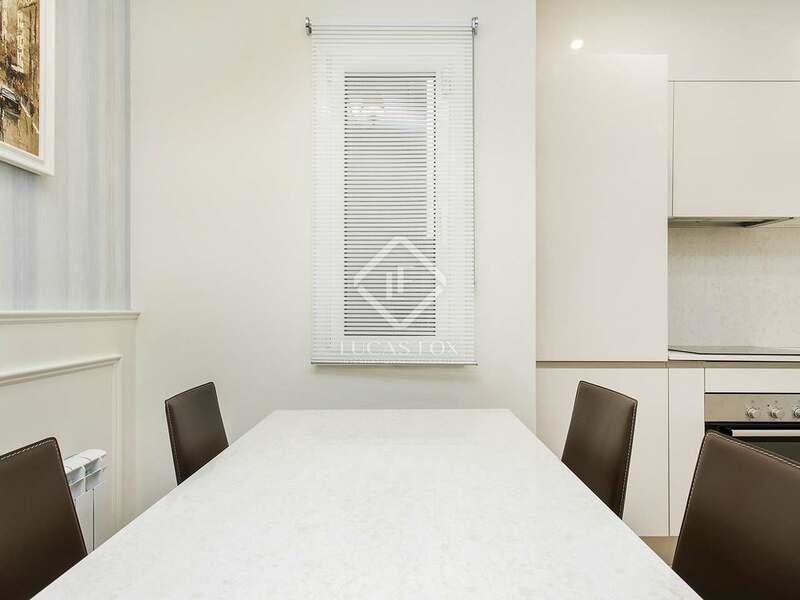 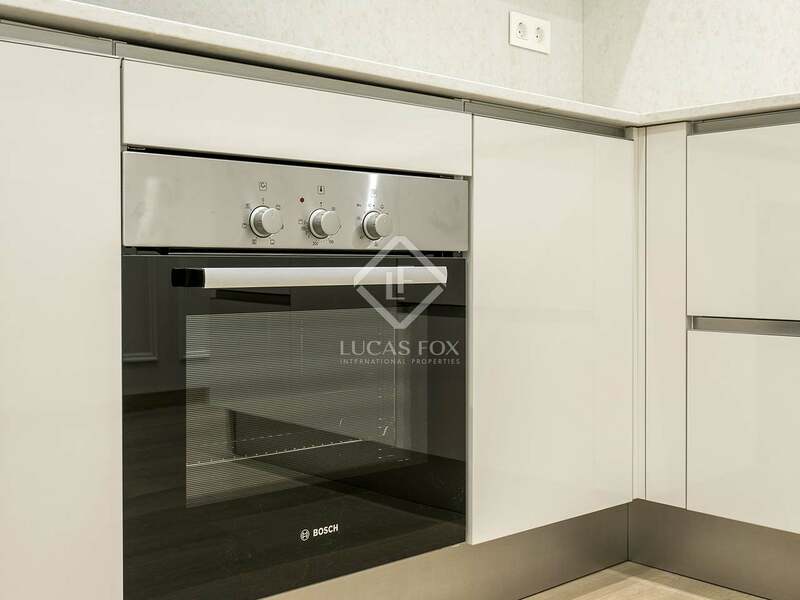 The property has been completed with high quality finishes including wooden flooring, an alarm and home automation system, air conditioning, heating, double glazing, an equipped kitchen and 3 televisions. 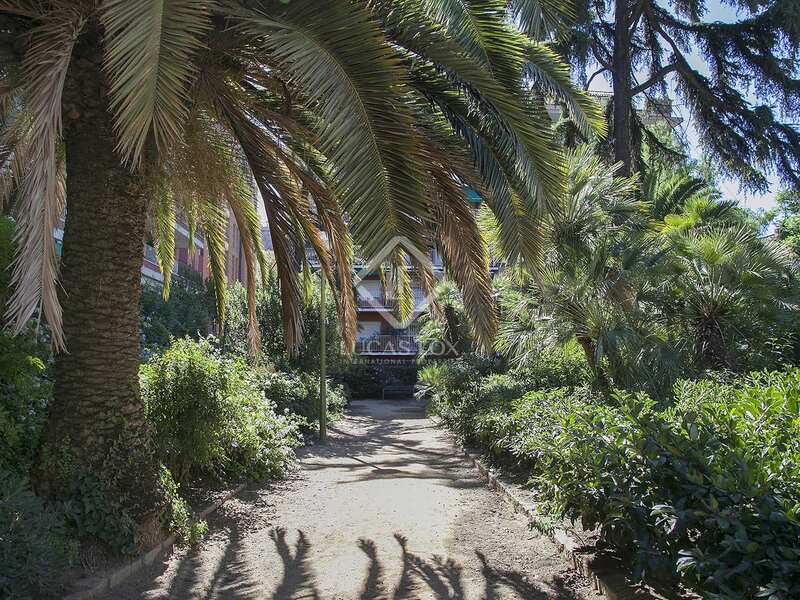 Contact us to arrange a viewing of this marvellous property in Zona Alta. 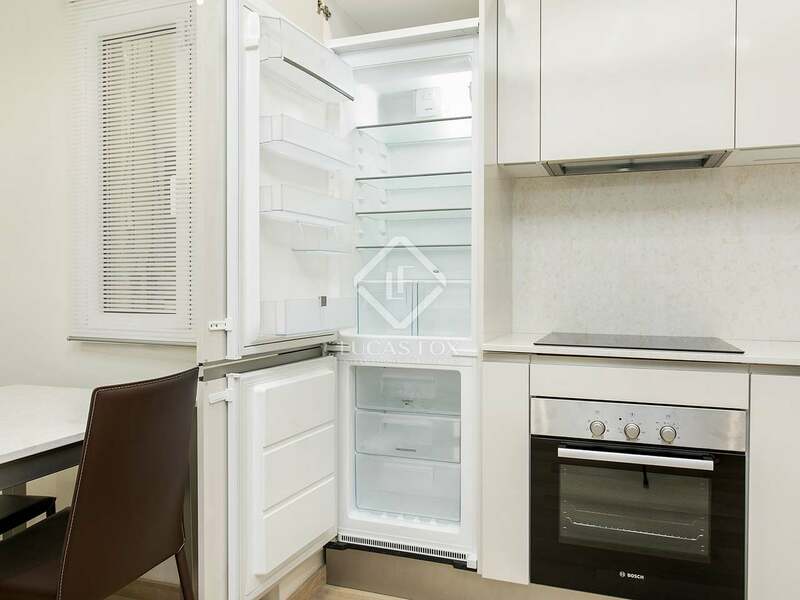 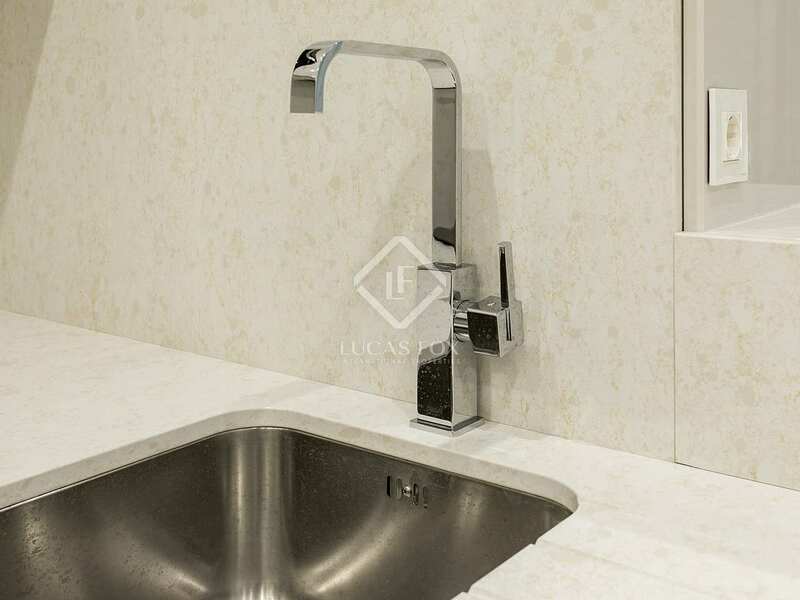 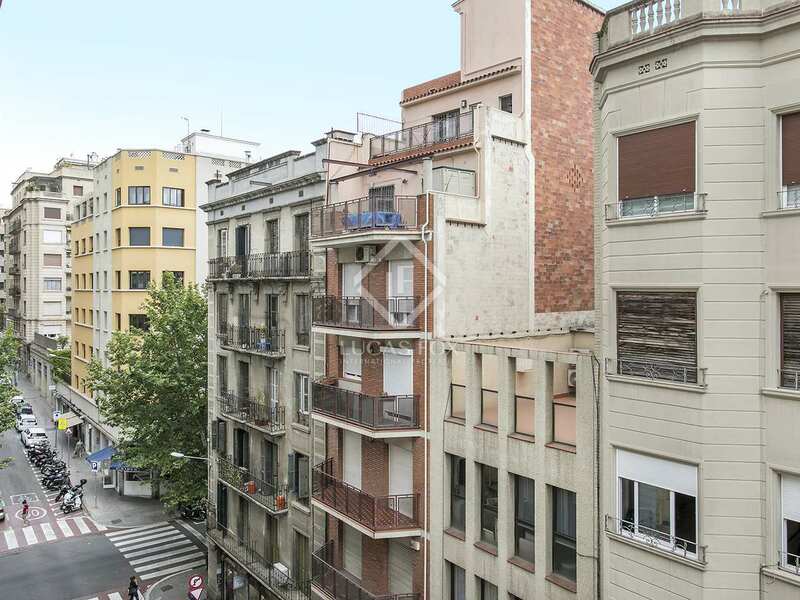 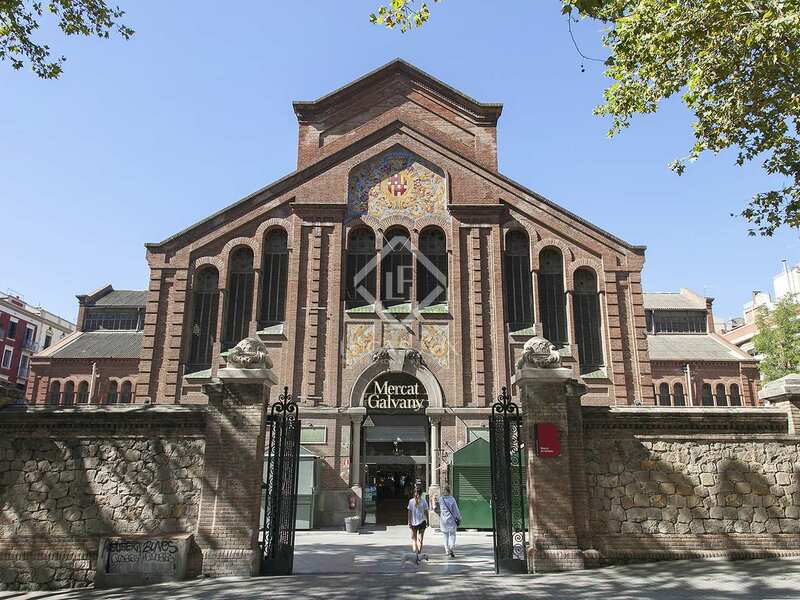 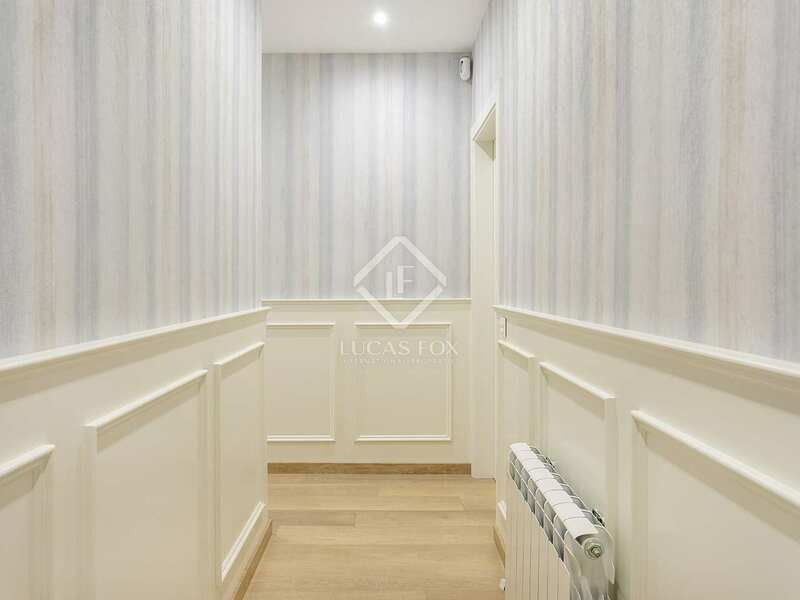 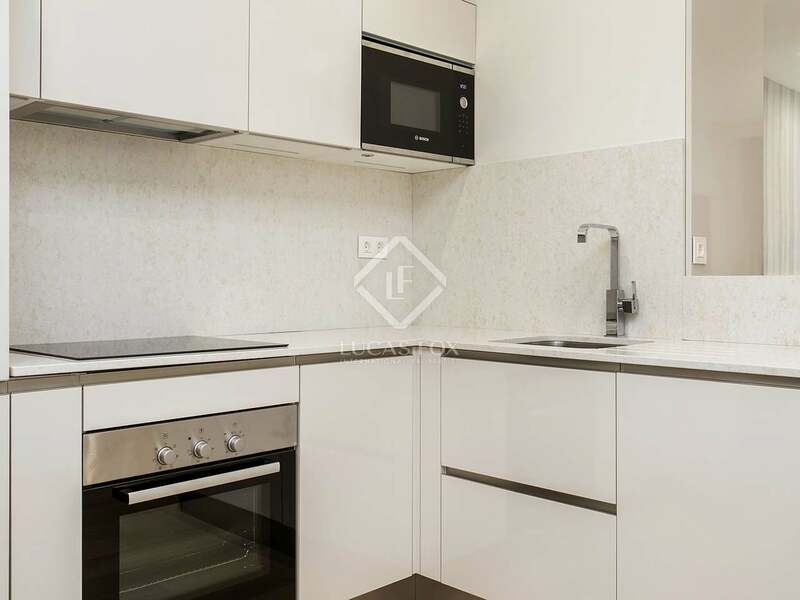 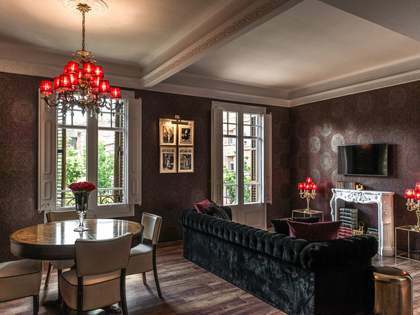 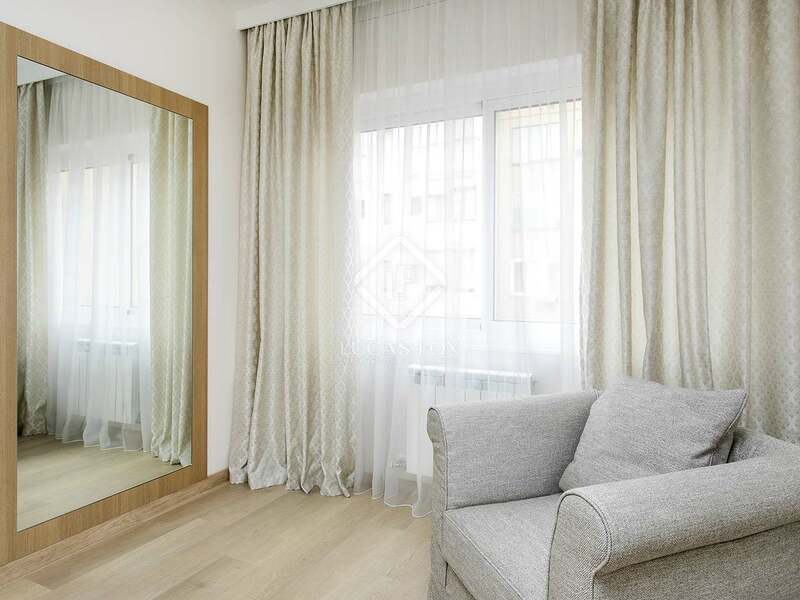 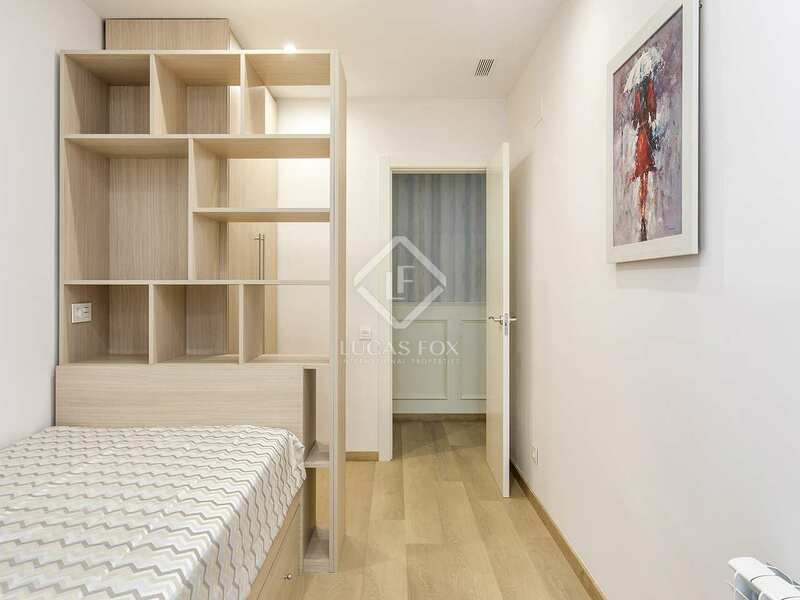 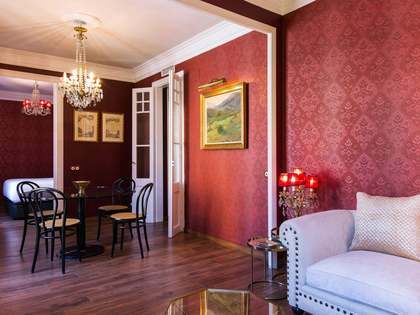 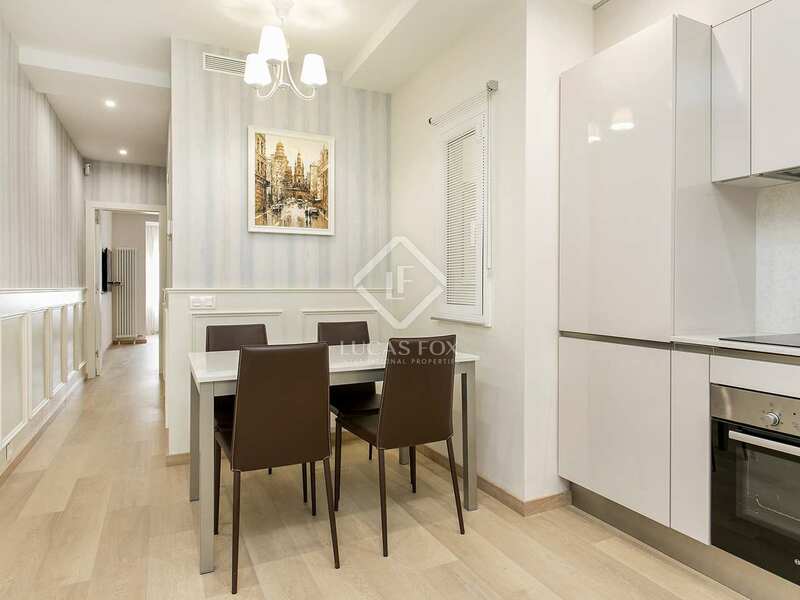 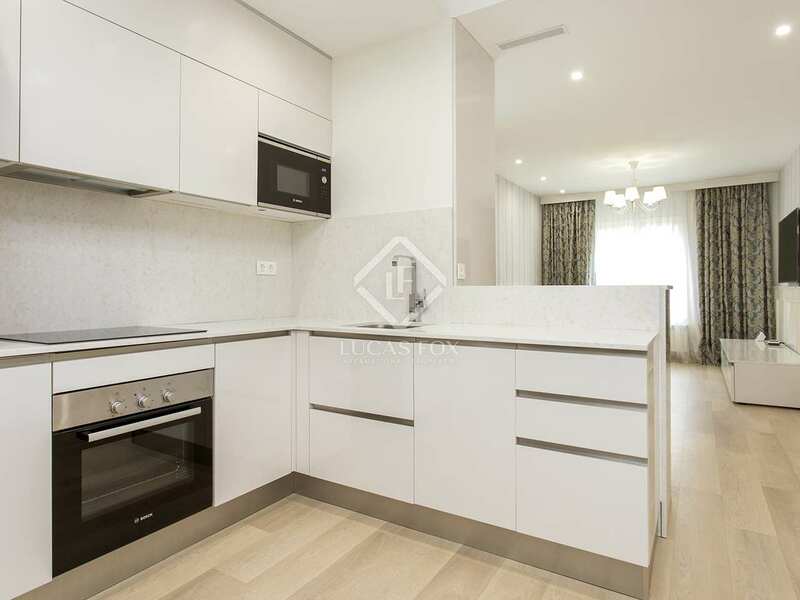 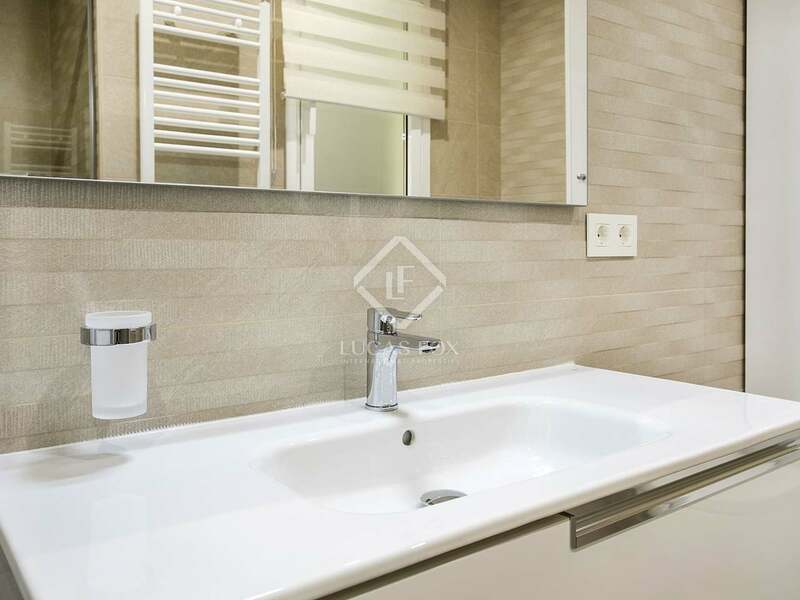 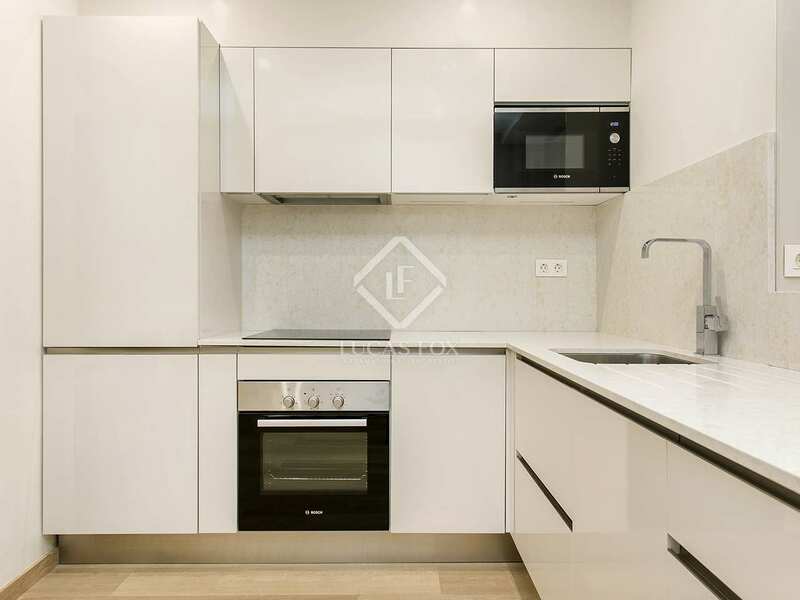 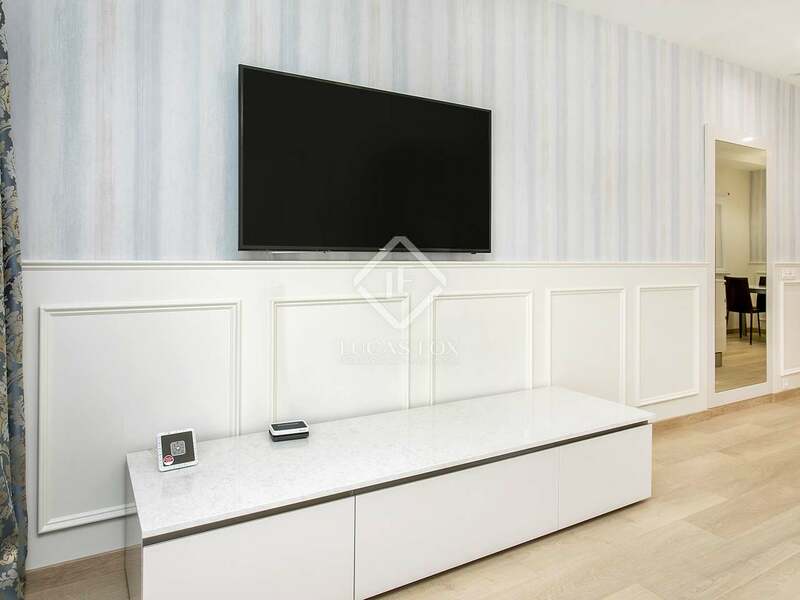 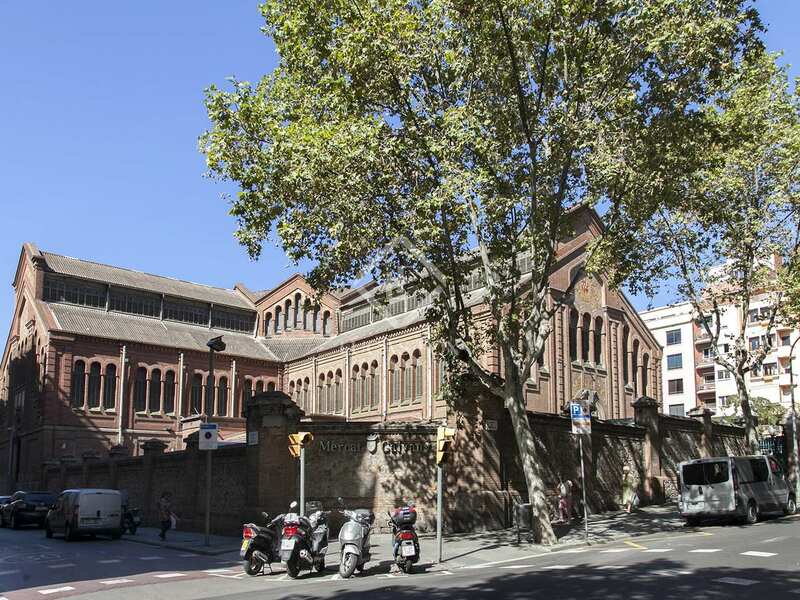 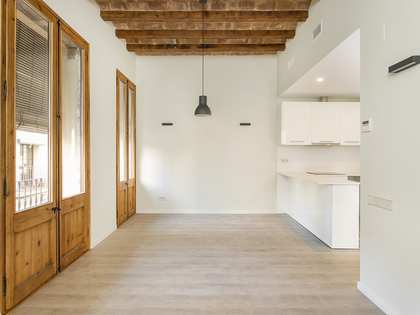 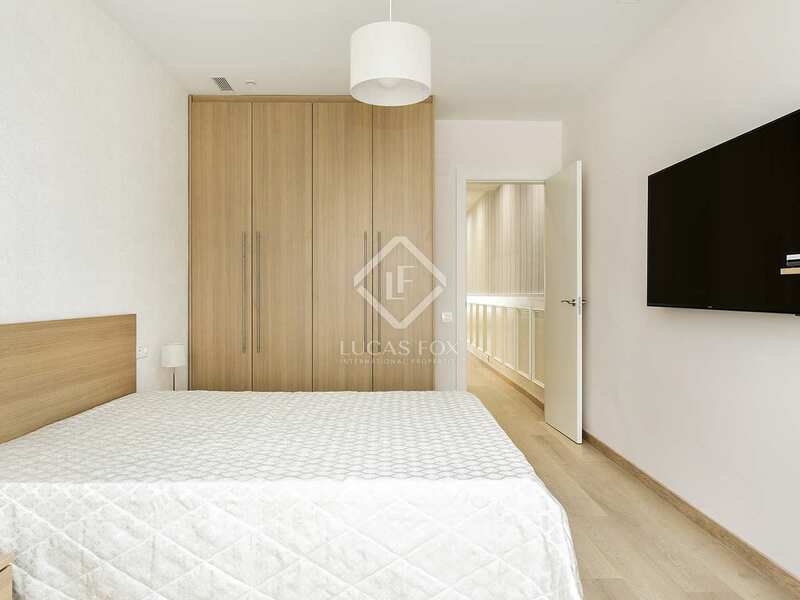 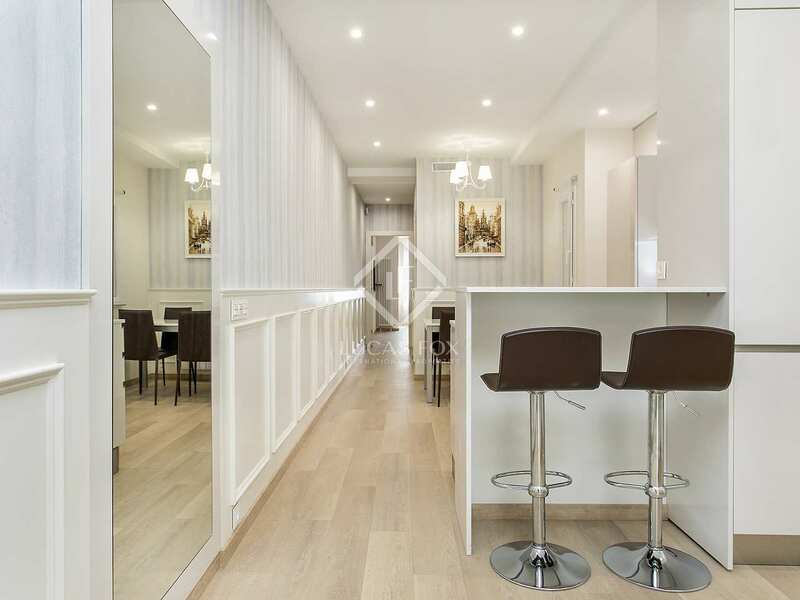 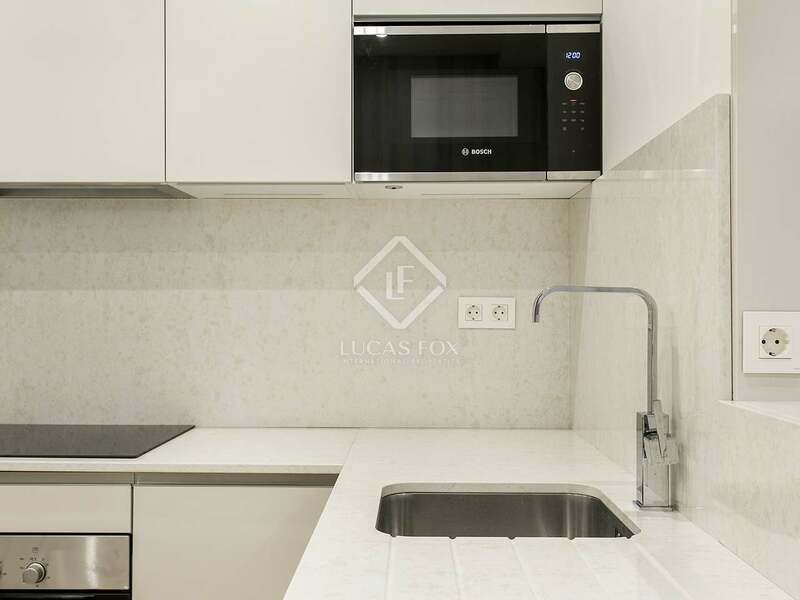 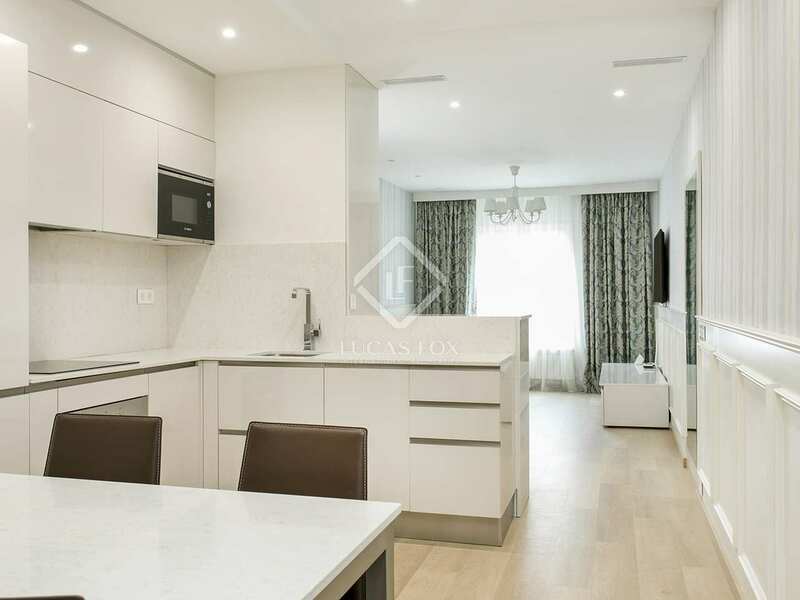 This property is located at the heart of Galvany / Sant Gervasi, in Barcelona, surrounded by shops, supermarkets, bars, restaurants, public transport, near Diagonal.